Apple still believes in the relevance of smaller smartphones and since it has not discontinued the iPhone SE, the iPhone SE 2 could be just around the corner, a very long corner. According to the latest info, the iPhone SE 2 launch date could be set during H1 2018. If you have a propensity of appreciating small, but very capable devices, perhaps you should wait for this one. According to a report from Economic News Daily, the iPhone SE 2 is expected to be manufactured by Taiwanese manufacturer Wistron at its factory in Bengaluru, India. 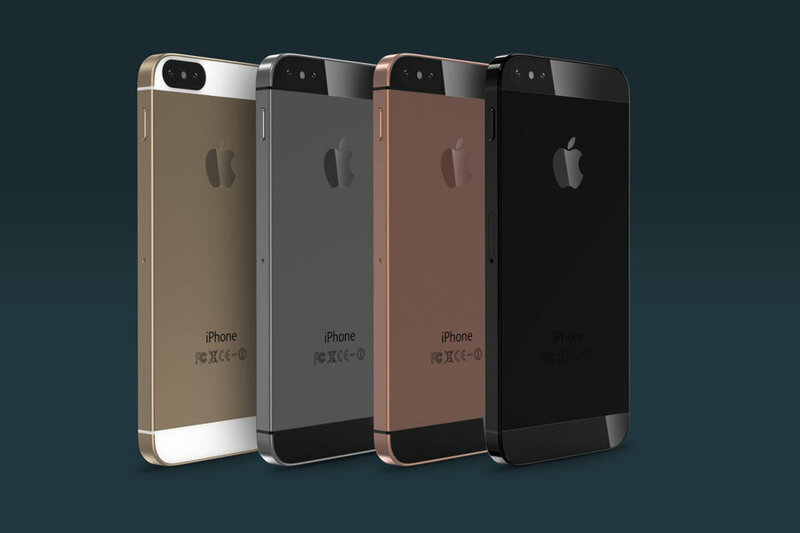 If you were not aware, the assembly of iPhone SE also occurs over there. Apple previously released its iPhone SE in March 21, 2016, and though it featured a few compromises to bring that price down, it was still a very capable smartphone. Now if you’re wondering about the specifications of the iPhone SE 2, rumor has it that the handset is going to be a smaller screen version of the iPhone 7. That being said, it could feature an Apple A10 Fusion chipset which sports two performance cores and two efficient ones. Unfortunately, only two of them can be active at once, which is the complete opposite case with the A11 Bionic. It is also expected to feature 2GB of RAM coupled with 32GB and 128GB storage capacities. We don’t believe that the iPhone SE 2 is going to be sporting a dual-camera because Apple could once again be targeting a smaller price tag and to do that, it is going to have to make a few compromises down the road. 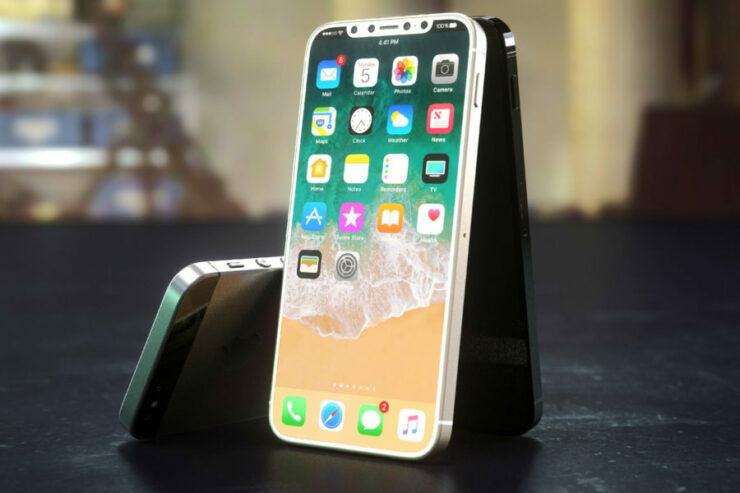 Is it possible that you will forego the purchase of an iPhone 8, iPhone 8 Plus or iPhone X and go for the iPhone SE 2? Tell us your thoughts down in the comments.